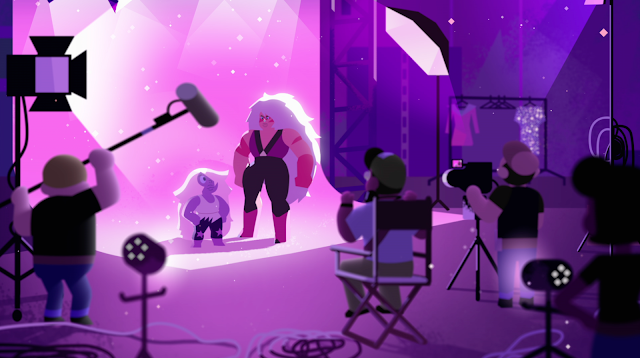 Dove announces a two-year global partnership with Cartoon Network’s Steven Universe to educate young people on body confidence through the cartoon’s themes of inclusivity and empowerment, world and characters – going directly to them in a medium they know and love, something that has never been done before. This pioneering collaboration comes from the Dove Self-Esteem Project which has been helping young people build self-esteem and body confidence through educational programs since 2004. The project is based on the knowledge that over half of girls do not have high body confidence, leading them to avoid spending time with friends and family, put their health at risk and opt-out of important life events. The Dove Self-Esteem Project exists in 140 countries around the world is committed to reaching 40 million young people by 2020 through its existing educational programs; and with the help of Steven Universe, will now reach 20 million more. Using a public health intervention model, the Dove Self-Esteem Project will expand beyond structured workshops delivered by adults to taking educational content direct to young people on a scale never-seen before. 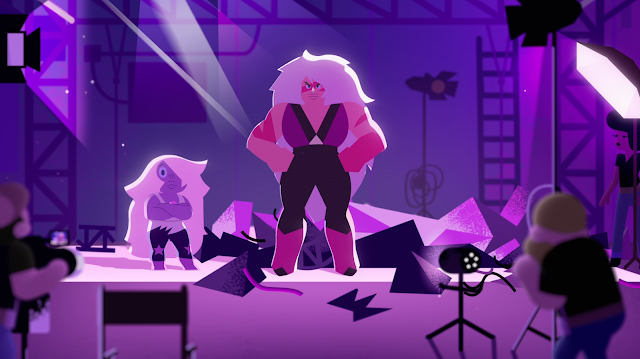 And in the case of the project’s partnership with Cartoon Network, this will be Steven Universe’s young viewers to positively impact their self-esteem and body confidence. The partnership will come to life in a series of six short animated films directed by Steven Universe creator Rebecca Sugar, the first of which premieres today. Working with the Dove Self-Esteem Project, all content has been carefully co-created and grounded in scientific evidence by body image expert, Dr. Phillippa Diedrichs at the Centre for Appearance Research at the University of the West of England. in order to make a meaningful impact on a young person’s self-esteem and body confidence. Later this year, an original song featuring the cast of the show, an accompanying music video, and an educational eBook will also be launched adding to the Dove Self-Esteem Project’s commitment to create a media landscape for young people that is inclusive by acknowledging every person’s uniqueness and representing true diversity. Research shows that children’s media can be a powerful source of influence on young viewers’ body image and emotional intelligence, with carefully designed inclusive content creating more positive attitudes and behaviours towards their own health and others. 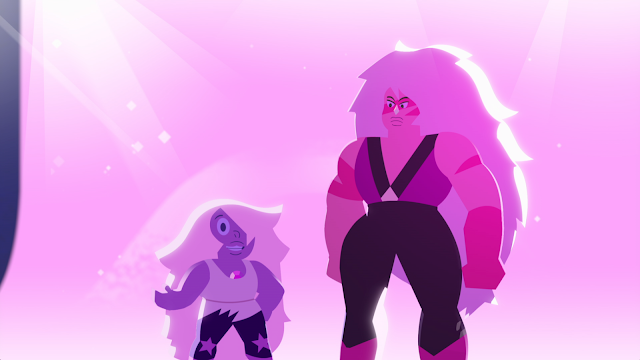 Critically acclaimed, Steven Universe is the first animated series on Cartoon Network to be created by a woman. A global pop culture phenomenon recognized for its overall themes of inclusivity, empathy and relatability, the show is inspired by Rebecca’s friendship and close relationship with her younger brother Steven. Metrobank signs US$ 300 Million Bilateral Deal with ICTSI Global Finance B.V.
Alex de Vera Dizon, currently a full-time Digital Marketing and Communications Officer in one of the largest property developers in Southeast Asia, started writing his online journal back in 2005 where he met different online personalities and established his own community of readers and bloggers. It was in 2009 when he officially launched his own website Recycle Bin of a Middle Child. For event invites and partnership, you may e-mail the blogger at rbofamc@gmail.com.